Similar to the Principals Message, the Willow Road Parent Council will be starting to write a message to inform people about some of the items we are working on, some items we will visit in the next meeting, and when our next meeting will take place. You can also find some information on our bulletin board to the left of the office doors. 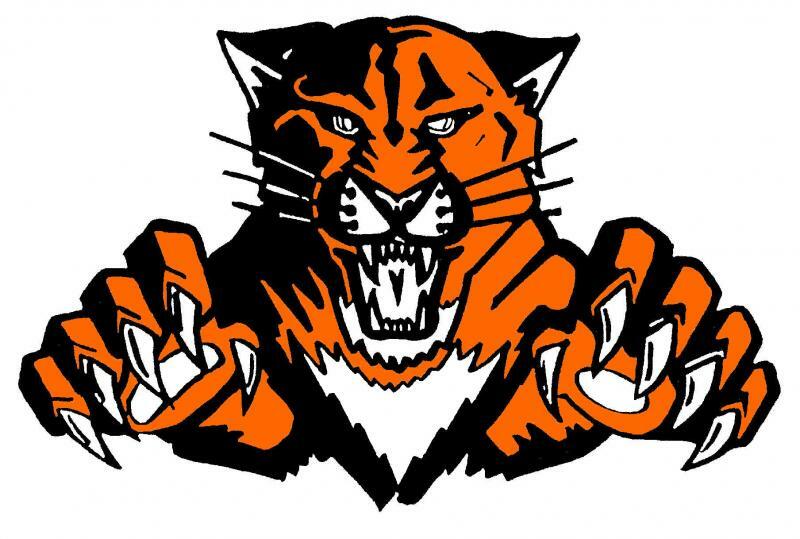 As some of you might know, Willow Road Public School will be celebrating their 50th Anniversary this year, on Thursday, May 9th, 2019, from 5 to 8pm. At our Parent Council meetings we have been brainstorming ways that we can be a part of this great event to support our school community and raise money; however, we are going to need your help to make the night a success. Some ways you can volunteer are by coming to the Parent Council meeting, volunteering at the event, and gathering donations. More information regarding this event will be coming out closer to the date; you can also visit its Facebook page by searching “Willow Road 50th”. Some items that will be on our agenda for this month’s meeting are setting a date for Diversity Day, the 50th Anniversary, and school engagement items. 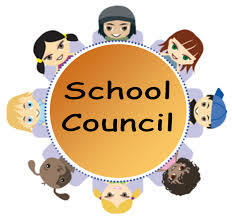 Please join us on Thursday, March 21st, 2019 at 3:30 pm, in the library, for the Parent Council meeting. A light snack will be provided and children are welcome to stay in the space with us but childcare is not available. If our numbers grow, we will be looking into childcare needs. We hope to see many of you at our upcoming meeting.